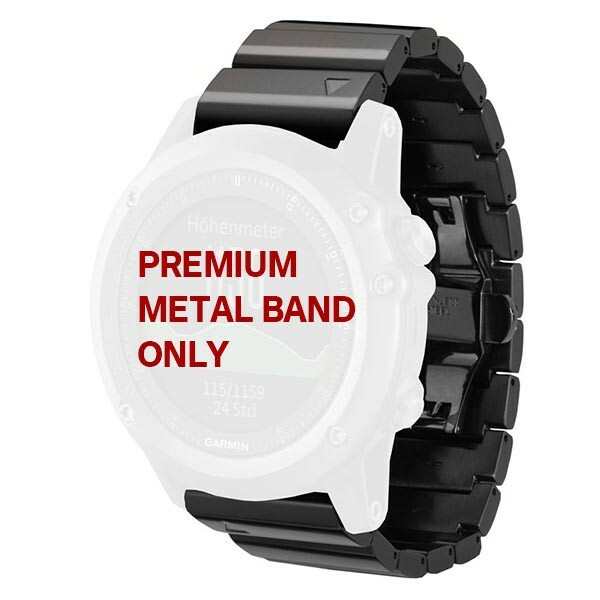 Premium Metal Band For Selected Garmin devices. 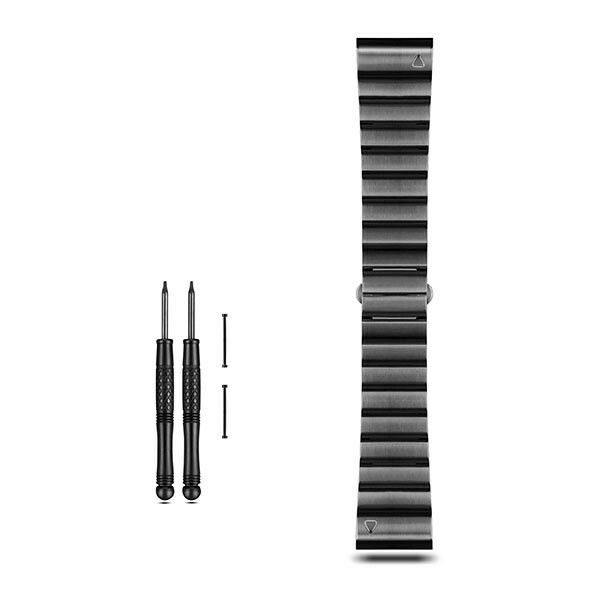 Customize your compatible watch with a top-of-the-line metal band that matches your sophisticated style. 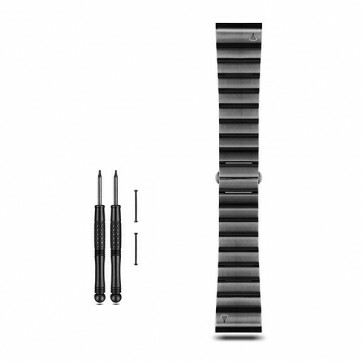 This premium, 316 stainless steel PVD-coated wrist band is made for comfort in even the most extreme conditions. The band, pins and pin removal tools are included in the box. 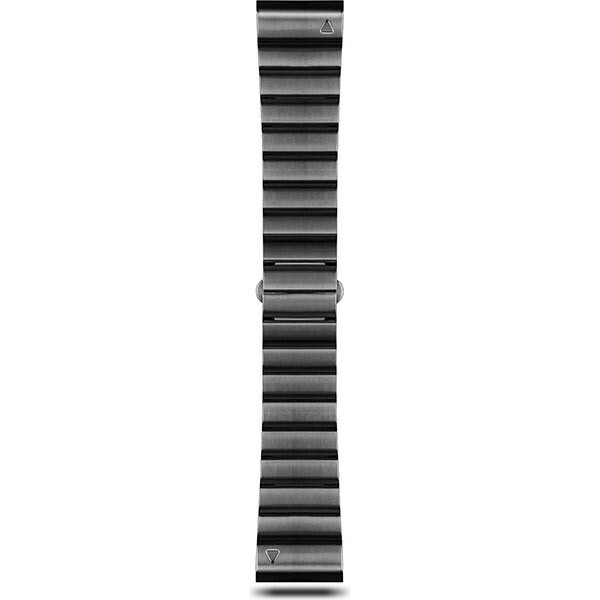 Colors bands sold separately.